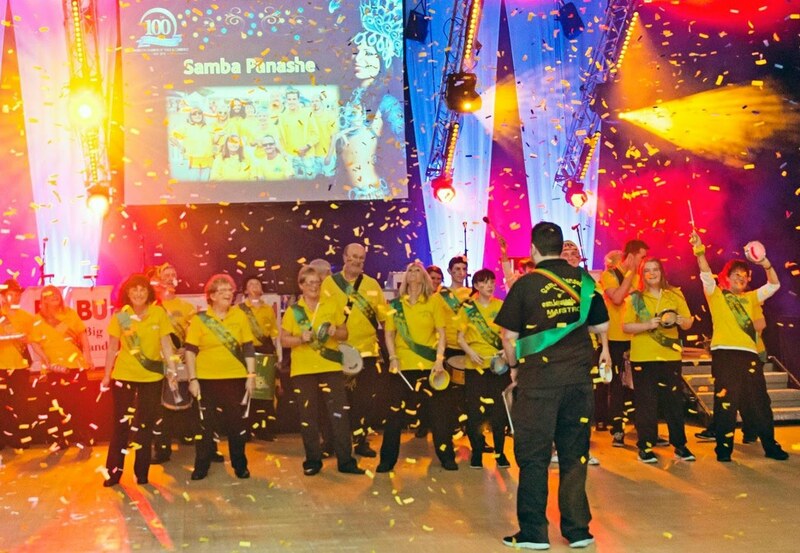 The home of Samba in Bournemouth and Poole! 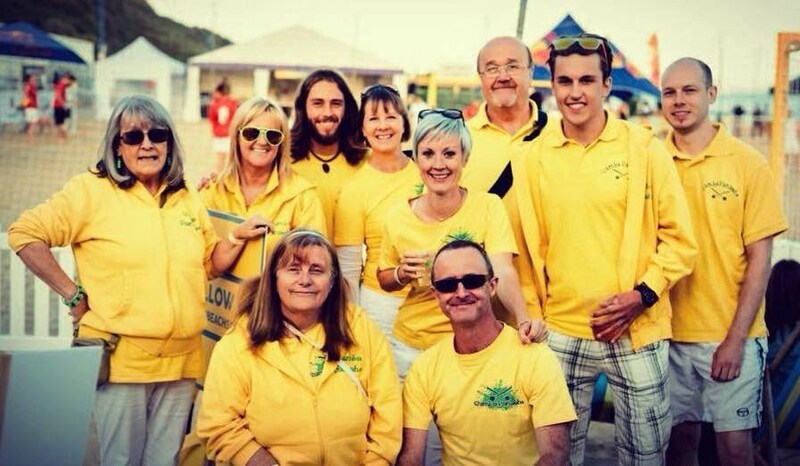 We are a friendly, fun Samba band based in Bournemouth, with members of all ages and from all walks of life. We have been performing at many community and private events in and around Dorset and Hampshire, including Swanage, Ringwood and Lymington Carnivals for over 10 years. We play a variety of drums and other percussion instruments and occasionally involve our audience in our performances! We post our upcoming gigs and events on our Facebook page, as well as storing pictures and videos of past events. Please visit us there for the most up-to-date information! You don't even need to be a Facebook member to view our page. We are always looking for new members. You don't need to have a musical background, or even own a drum...You provide the passion for rhythm...we provide the rest! We practice every Wednesday evening during term time...please email or phone to arrange a visit!